Legislation against direct mail makes "going green" go grey. Ever since the Do Not Call Registry passed in 2003, dinners have gone uninterrupted and most folks that signed up aren’t missing their old telemarketing friends. 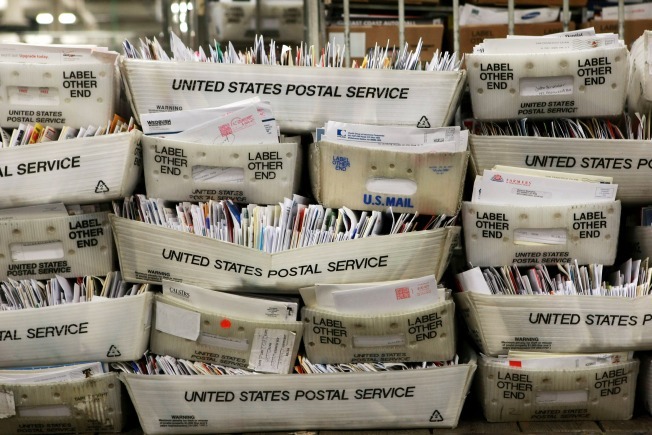 A similar law, intended to help block the junk mail that fills mailboxes, has been proposed and failed in more than 20 states, including Illinois. "We want a simple, fast, effective way that any American can put there name on a list and stop receiving the junk mail that they don't want," said Francisca Rivera, a volunteer with Forest Ethics in Chicago. Forest Ethics is an environmental group based in California has started the Do Not Mail Campaign to help a Do Not Mail Registry law pass. "A lot of other issues that affect climate change like the car you drive or energy efficiency improvements in your home are really expensive and difficult solutions, and that's why a junk mail registry is so popular because it's easy. That's the easiest thing you can do to affect climate change on a personal level," Rivera said. That may be true, but according to the Printing Industry of Illinois and Indiana, such a law would be catastrophic for business. "The printing industry employees 100,000 people in Indiana and Illinois. We need print jobs, especially today. It's not a good time to have anything decrease employment in this state," said Ed Rossini, the president of Palmer Printing in Chicago. Rossini admits that as a consumer he gets frustrated with some of the credit card offers that he doesn't use, but he said he likes most of the direct mail he gets, knowing that it supports more than just his business. "It helps small businesses that use the ad mail that cant afford other types of ad like TV and radio the only way to get their info and offers out to the community," he said. That's where "going green" gets grey. Rivera said industry logs at a rate of about two acres per minute, 24 hours a day "for junk mail." And while that sounds sounds horrible, it provides jobs, Rossini countered. "You hear a lot of people saying, 'Well, you should save a tree.' That's true, but you'd be saving a tree that is grown to make paper," he said. Here are some other options on how to get rid of junk mail. SNL's "The Alliance of Direct Mail Marketers"